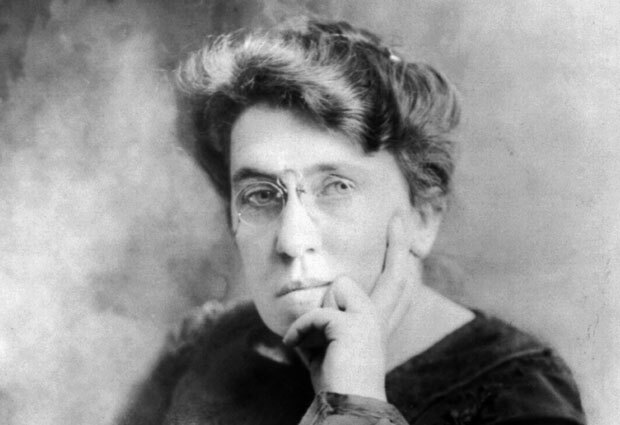 Goldman became a writer and a renowned lecturer on anarchist philosophy, women's rights, and social issues She was part of a plan to assassinate industrialist Henry Clay Frick as an act of propaganda of the deed. Goldman was imprisoned several times in the years that followed, for "inciting to riot" and illegally distributing information about birth control. In 1906, Goldman founded the anarchist journal Mother Earth.